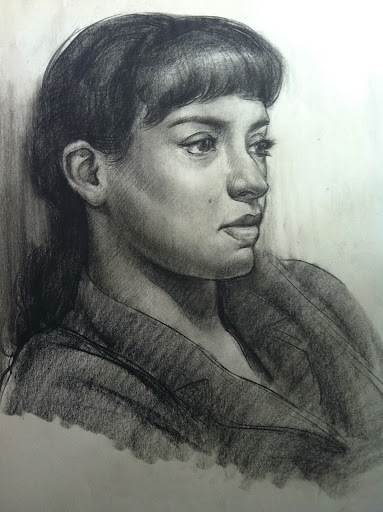 This 9-Week course is a serious exploration of drawing the portrait from life in charcoal. Register for this educational experience today. Only available to a few lucky students! Additional online classes and demonstrations are also available. Winter Art Classes in Los Angeles Start January 3, 2017! We are excited to announce our super-packed spring quarter schedule! Click here to view the list of exceptional skilled instructors and the diverse selection of spring classes (anatomy, drawing, painting, sculpting, digital and software) for beginning to professional artists. Enroll now to take advantage of the early registration prices. https://laafa.edu/wp-content/uploads/2017/05/NewLogo52217-300x138.png 0 0 Holly https://laafa.edu/wp-content/uploads/2017/05/NewLogo52217-300x138.png Holly2013-02-15 23:51:122016-12-17 22:16:52Best Art Classes in Los Angeles! Take a peek at our LAAFA Brochure coming out this week. The brochure highlights the amazing, talented instructors and visiting artists who teach at LAAFA. The clock is ticking and time is running out to register for art classes & workshops for fall. Take a moment to look at our schedule of classes in both of our locations for a variety of classes and/or workshops. Please join us in Building G, Space 8A on October 13th, from 6pm to 10pm at our Bergamot Station location. Enjoy an evening of awesome artwork, artist demos, and a chance to stroll around the station and visit several gallery opening exhibitions. Please RSVP here for the event. 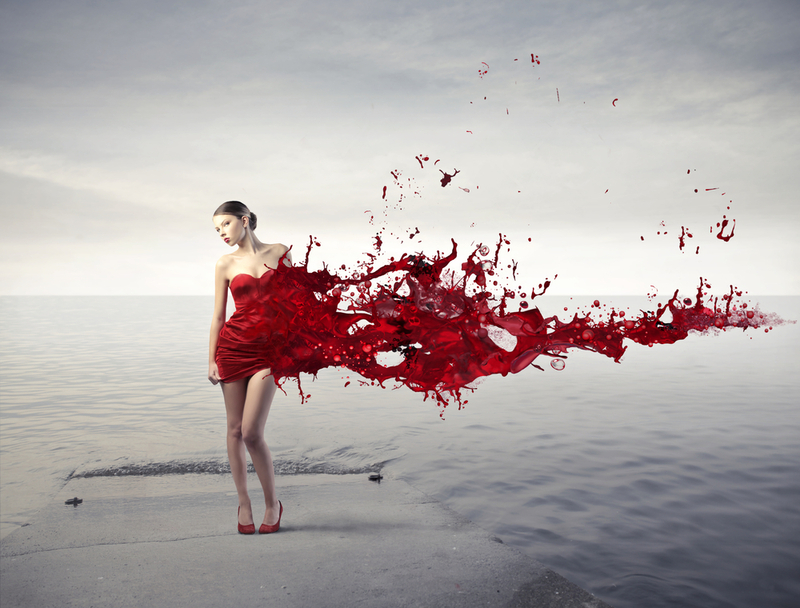 Help Your Artwork Spring into 3D with LAAFA’s new Spring Quarter Classes! Does your artwork leave you feeling flat? Pick a remedy from LAAFA’s exciting Spring Quarter schedule! 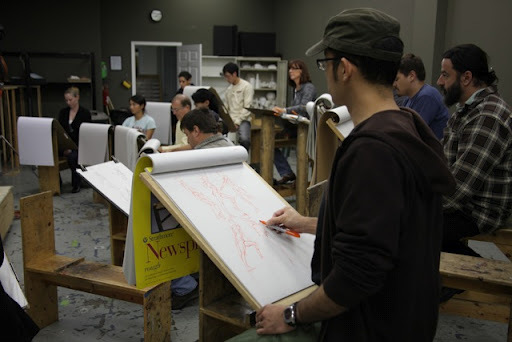 LAAFA instructor Rey Bustos recommends that students seeking improved drawing and painting skills start their study of anatomy with his 3D Anatomy/ Ecorche’ class, and then follow up with his class in Drawing the Figure. Bustos says that a tactile, hands-on experience in 3D Anatomy or figure sculpting is an essential basis for convincing figurative work on flat surfaces. David Simon’s Figure Sculptingclass starts April 18th, and provides an accessible approach to sculpting the figure for students of all levels. After starting with a one-week pose sculpted on a small scale, students in the class will gradually work up to creating larger pieces based on longer-duration poses. Danny Galieote will be offering two drawing classes as well. Danny’s Analytical Head & Portrait Drawing class examines the drawing technique of Renaissance and Golden Age illustration Masters. Students then apply the Masters’ knowledge to bring three-dimensional form to their work from a live model. Similarly, Danny’s Analytical Figure Drawing class helps students bring a sense of life and depth to works on paper. https://laafa.edu/wp-content/uploads/2017/05/NewLogo52217-300x138.png 0 0 Holly https://laafa.edu/wp-content/uploads/2017/05/NewLogo52217-300x138.png Holly2012-04-03 00:03:002012-07-03 21:02:00Help Your Artwork Spring into 3D with LAAFA's new Spring Quarter Classes! 1-Day Color Concepts Workshop with Nathan Fowkes on February 11th! The fundamentals of color theory for painters (traditional and digital). The emotional impact of color and lighting to create mood and environment. Strategies for solving color problems quickly and effectively. Painting from a costumed model in a theatrical, colored light environment. Tuition Cost: $175 – Register Here for Full Workshop. Tuition Cost: $100 – Register Here for Lecture and Demo. We are happy to announce Sergio Sanchez as our winter quarter spotlight artist. Sergio has taught at LAAFA for many years and is very dedicated in teaching his craft to students who are enthusiastic in learning how to create meaningful artwork. Sergio is passionate and gives his students the skills to reach their individual goals. Sergio will be teaching a 3-HR and 5-HR 10-week Life Painting with Focus on Light class starting January 24th. Learn more about the talented Sergio Sanchez in our Spotlight Artist feature!